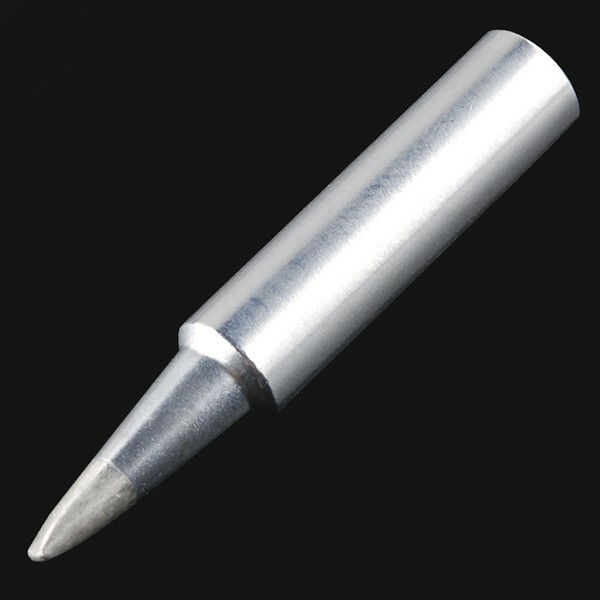 Description: This is a replacement soldering tip for the Hakko FX-888 soldering iron. This is the chisel type of soldering tip that comes with the Hakko. Replacing the tip is very easy - simply unscrew the shield, slip the replacement tip in, and screw the shield back on.